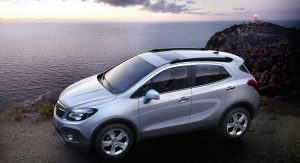 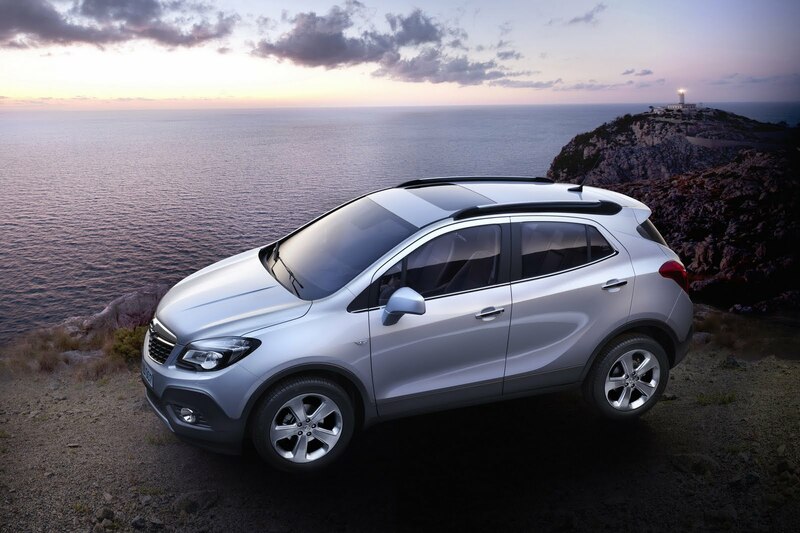 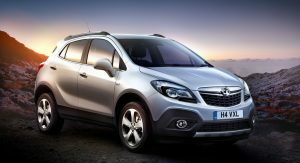 Continuing our spree of 2012 Geneva Motor Show-related news, shortly after the presentation of the new Buick Encore, General Motor’s European subsidiaries Opel and Vauxhall introduced their version of the small crossover that will be marketed as the Mokka on the other side of the pond. 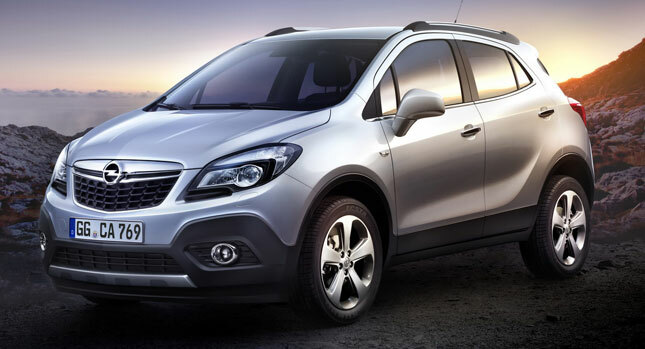 And for those of you wondering, the European model’s name was inspired by the small, round coffee beans of the Coffea Arabica variety. 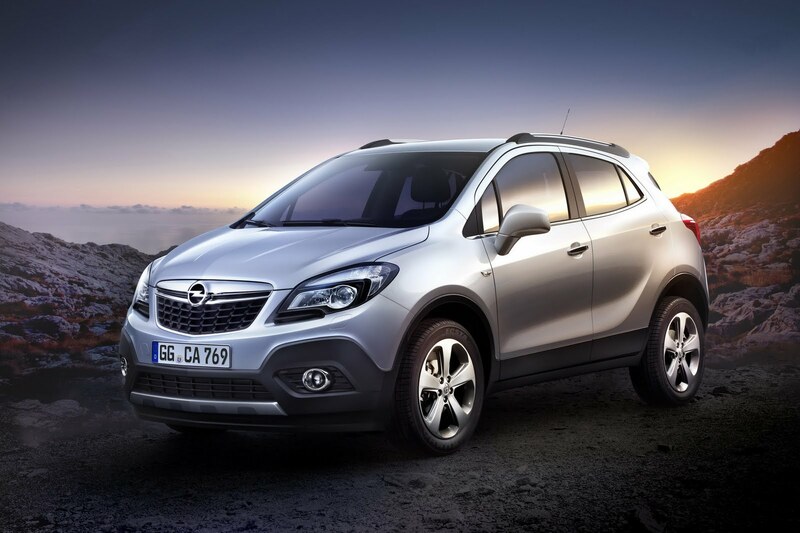 The Mokka and the Encore are virtually identical twins as the only styling differences between the two are their unique grilles along with the Buick’s decorative hood ornaments and the Opel’s headlamp trims. 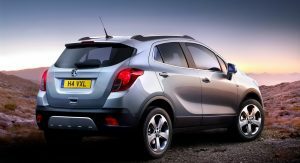 Like the Encore, the Mokka will be offered in both front- and all-wheel drive versions but whereas the Buick launches with a single engine option, the 140HP 1.4-liter turbocharged Ecotec unit, the Opel will be available with a greater variety of powertrains. 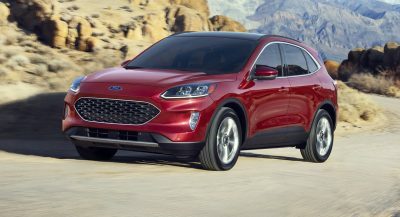 In addition to the 140HP 1.4L Turbo, there’s an entry level 1.6 liter naturally-aspirated gasoline engine with 115HP and a 1.7-liter turbo diesel that churns out 130HP and a healthy 300Nm (221 lb-ft) of peak torque. 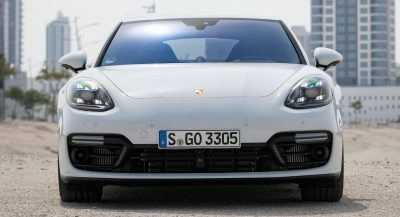 Furthermore, both the 1.4 Turbo and the 1.7 CDTI can be combined either with six-speed manual or six-speed automatic gearboxes. 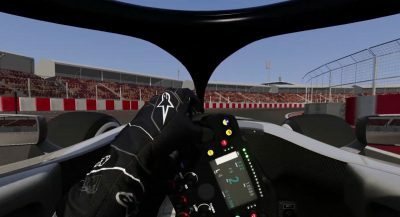 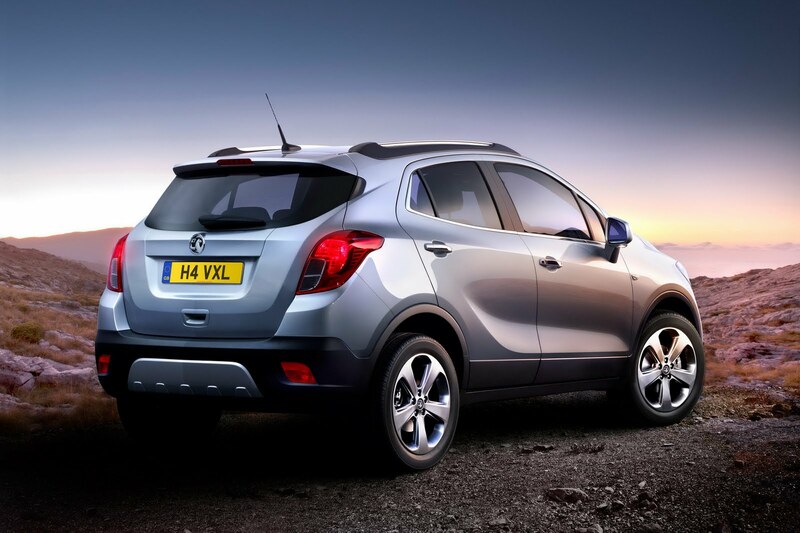 All manual transmissions are equipped with a fuel saving Start/Stop system while other standard features include the Electronic Stability Control (ESC), the Traction Control (TC) as well as the Hill Start Assist (HSA) and Hill Descent Control (HDC) systems. 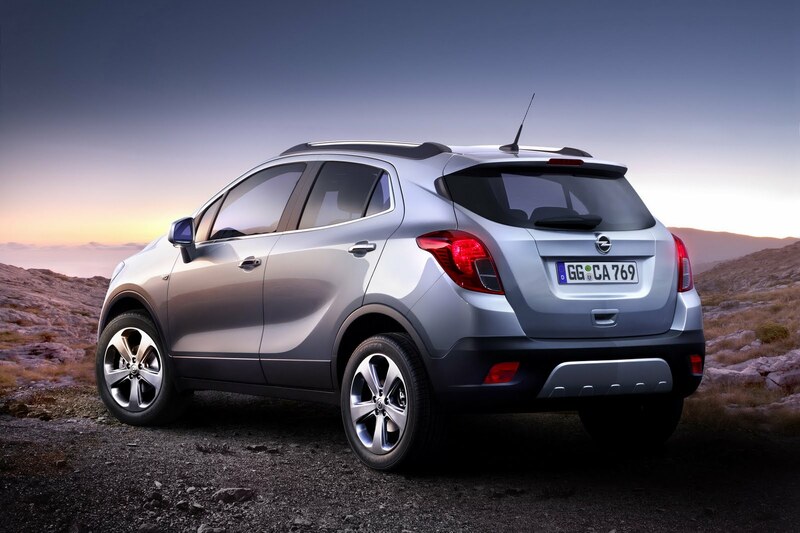 The Juke-sized Opel crossover measure 4.28 meters long and provides up to 1,372 liter of loading space, as well as up to 19 storage locations. 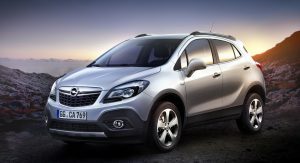 In addition, Mokka gets an available Flex-Fix bicycle carrier that functions like a drawer and can accommodate up to three bicycles at a time, and which is exclusive to the Opel model. 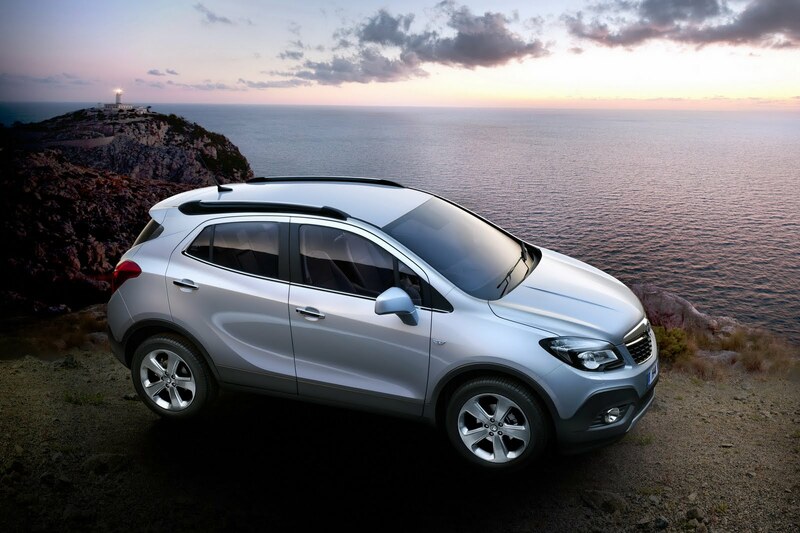 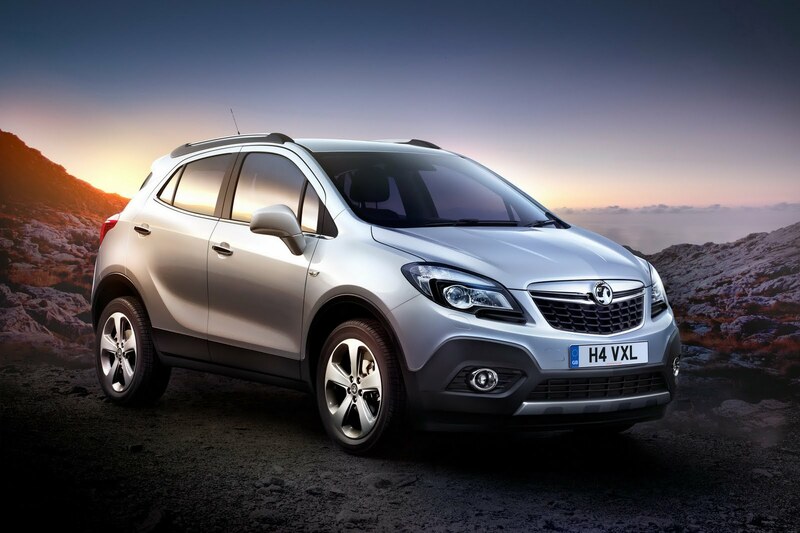 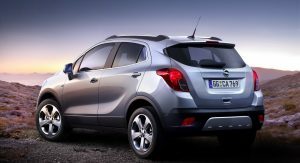 The Mokka will be available at Opel and Vauxhall dealerships at end of 2012.